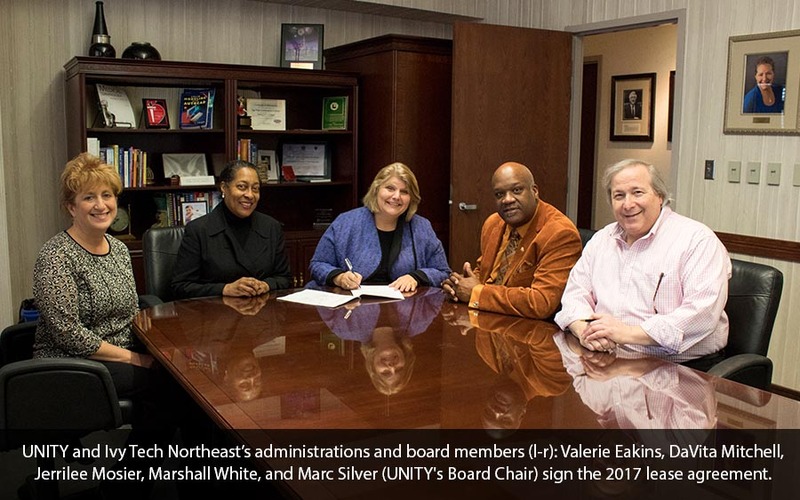 Marshall White, is CEO and founder of Unity Performing Arts Foundation and Director/Life Coach for the Voices of Unity Youth Choir. Marshall has three children Markeyta, Kamia, and Evan White and a stepson Chad Blackmon. He is married to Cynthia White. 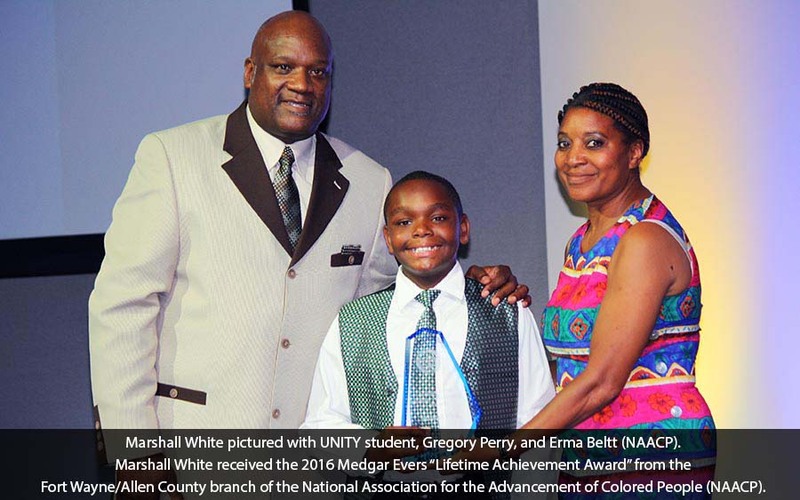 Mr. White has been shaping and molding young lives for more than 30 years. He is an accomplished musician, music and vocal coach, choral director specializing in teaching the soulful choral singing style and inspiring choir members to reach their ultimate potential by striving for excellence. He began his musical journey in the church at the age of ten under the leadership of his father, the late Bishop Jesse White. It became very evident to family, members and friends that he had a special God given ability to play the keyboard, because he had no formal music lessons but he was able to play both piano and organ well enough to play for the church’s youth choir by the time he was thirteen. When he was 17 years old he was asked to lead the church’s music department as Minister of Music. After receiving the position he attended leadership seminars, music workshops and worship conferences year after year that helped him grow into a strong leader and develop into a proficient director, musician and administrator. 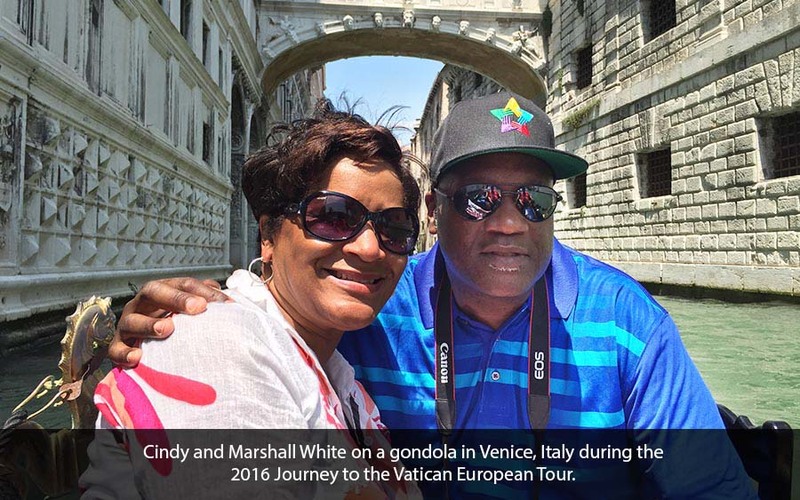 He served for 22 years as music director at True Love Baptist Church where he worked diligently to develop an attitude and standard of excellence in the church choir arena – inspiring singers of all ages to reach their full potential. He led True Love United Voices to the first gospel concert at the Embassy Theater with the Fort Wayne Philharmonic in 1984. He was instrumental in building an artistic relationship between the Philharmonic and the gospel music community in Fort Wayne. His work ethic, focus, consistency, and dedication to the lives of young people display his deepest desire to see them achieve at the highest level of excellence. He has realized his divine purpose on the planet, which is to lead, equip, develop, nurture, and empower these young lives to one day lead our country and make a meaningful difference in the world. His guiding philosophy is that “life is a gift from God given to us to choose what we will do with it; become a positive asset or a negative liability.” He has unquestionably chosen the former, drawing on his own formidable talents, determination, and many years of experience to inspire children, youth and adults to reach their fullest potential. In 1978 he attended Indiana University-Purdue University Fort Wayne, where he studied electronic technology. He later took courses at IPFW in vocal and music theory. He also studied at the American Conservatory of Music in Chicago in 1982 under the renowned jazz pianist Willie Pickens. Moreover, he has done an extensive personal study in music theory, vocal development, and computer and electronic music. After resigning as Music Director of his father’s church he started Finetouch Music Services in 1996 where he provided music ministry restructuring services, vocal and music training for church choirs and professional consultation for pastors and church music directors. He travels throughout the country speaking on the topic of reaching and empowering the millennium child for greatness and conducting master classes, choral training sessions, seminars, and workshops for churches and schools. 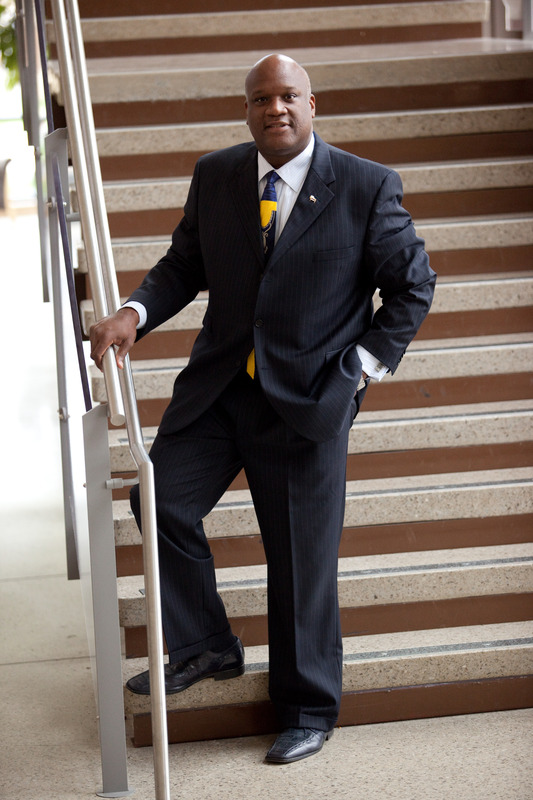 He is the former director of the Black Voices of Inspiration at Purdue University, West Lafayette, Indiana and led them on their first historical international singing tour of the South Pacific in 1999 along with the Varsity Glee Club of Purdue University. 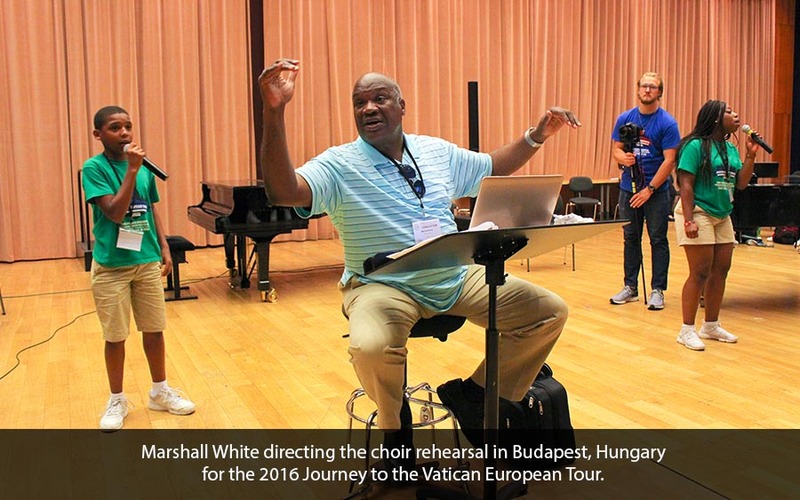 He is the founded the Contemporary Chorale Choir at Northrop High School in Fort Wayne in 1993. He has directed choirs for special events and projects with artists such as Michael Bolton, Clifton Davis, Bill & Gloria Gaither, Michael English, Sandi Patti, Barry Manilow, Heather Headley, Paul Anka, Josh Groban, Livingston Taylor and Roberta Flack. He has performed for notable organizations and businesses such as Big Brothers/Big Sisters, United Way, K&K Insurance, Time Services, Youth for Christ, and countless others. 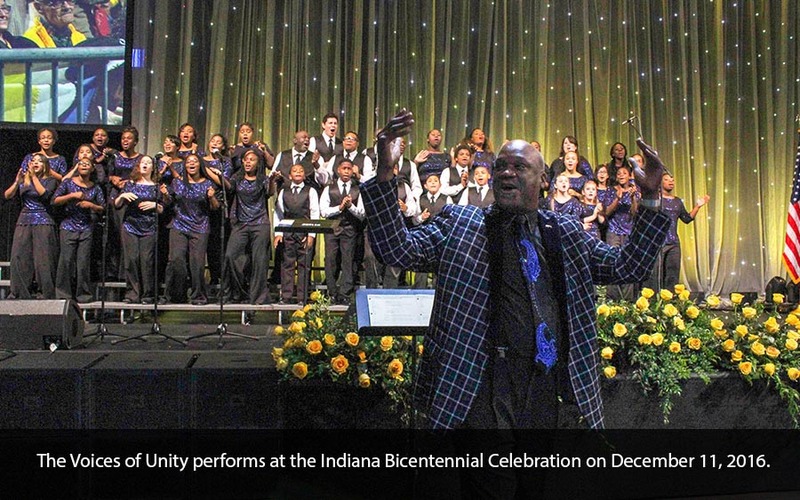 He founded of Unity Performing Arts Foundation, Inc. in July 2000 and launched the first artistic program (The Voices of Unity Youth Choir) on the organization on July 9, 2000. Received the 2003 Arts United of Greater Fort Wayne’s Margaret Ann Keegan Award for Program Development and Excellence. In addition, The Voices of Unity has performed on national television with R&B sensation Keyshia Cole on the NFL 2007 Kick-Off Celebration for the Indianapolis Colts. They shared the performance stage with John Mellencamp, Stephen Still and Kelly Clarkson. They also performed for several of the Indianapolis Colts games and events including the opening of the new Lucas Oil Stadium in 2008. 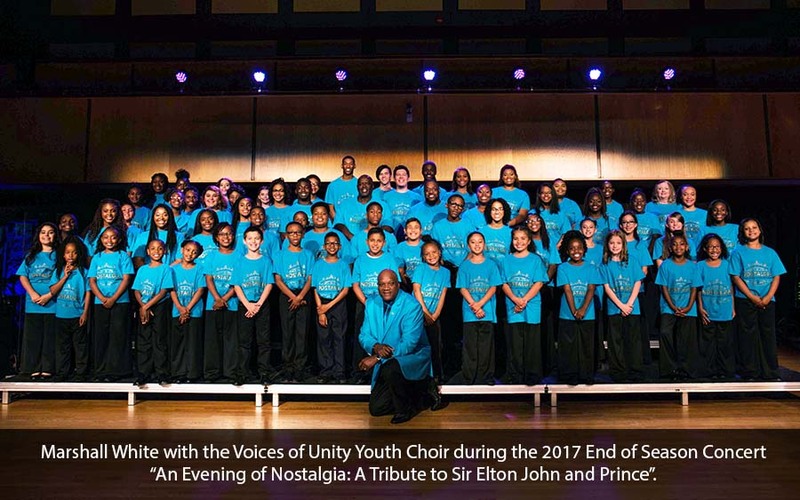 The Voices of Unity Youth Choir was named one of the top 50 arts and humanities-based programs in the country serving youth beyond school hours. The recognition was announced as part of the 2009 Coming Up Taller Awards, bestowed by the President’s Committee on the Arts and the Humanities, the National Endowment for the Arts, the National Endowment for the Humanities. Marshall lead the Voices of Unity Youth Choir to their first international competition as representatives of the United States of America and won the World Grand Champion title and two gold medals in the gospel and pop categories, at the 6th World Choir Games in Shaoxing, China in July 2010 and upon returning to the city he was presented the General’s Award of Fort Wayne by Dan O’Connell, President/CEO Fort Wayne Allen County Convention and Visitors Bureau and Mayor Tom Henry, City of Fort Wayne on July 30, 2010. They were also honored at the Indiana State House by State Senator Thomas Wyss and Mitch Daniels. 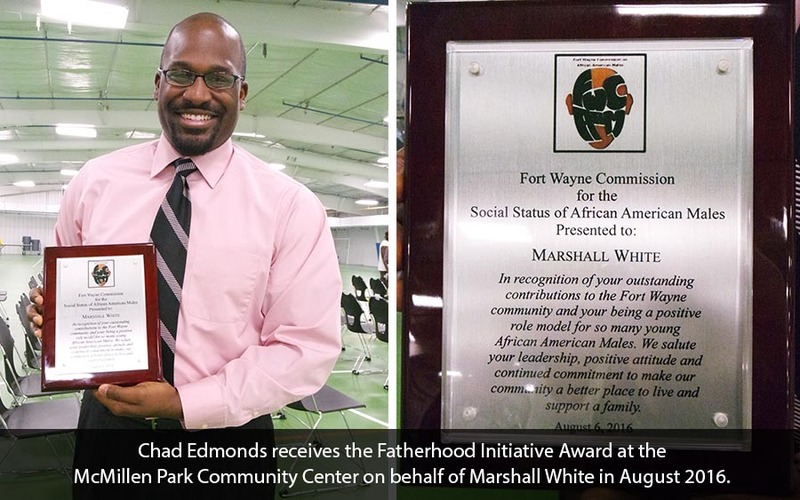 He was selected by Governor Mitch Daniels in July 2012 to receive the prestigious Governor’s Award, The Rev, Charles Williams Community Service Excellence Award at the Indiana State House. The choir participated in the 7th World Choir Games in Cincinnati, Ohio, July 2012 where they worked with Gospel Superstar Kirk Franklin on the WCG 2012 theme song. They also won two gold medals in the gospel and pop categories. On January 1, 2013 he was awarded the Dr. Jesse White Memorial Community Leadership Award by the True Love Baptist Church of Fort Wayne, IN. He performed with his choir at the 2014 Choirs of America Nationals in New York, NY at the prestigious Carnegie Hall in June 2014. The choir participated in the 8th World Choir Games in Riga, Latvia in July 2014 where they won a gold medal and one silver medal in the gospel and pop categories. Received the 2014 Arts United of Greater Fort Wayne’s Margaret Ann Keegan Award for Outstanding Arts Educator. Received the 2015 award recipient of the Ian Rolland Community Service Award, presented by the East Wayne Street Center. 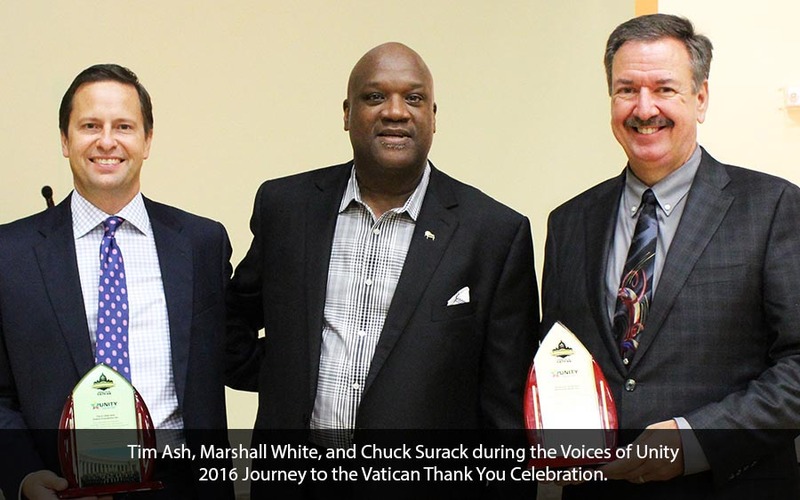 He led The Voices of Unity to their first successful four country concert tour, the 2016 European Tour that included Italy, Vatican City, Austria, and Hungary. 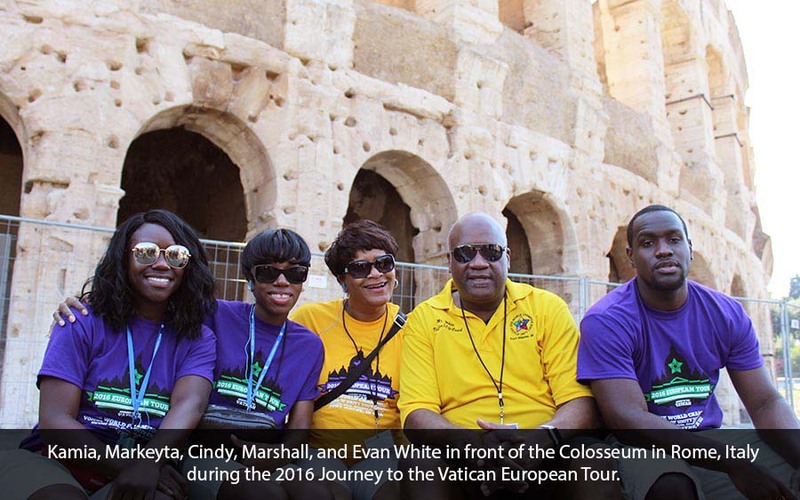 The tour dates span from June 29 – July 13, 2016 and included visits to the following cities: Rome, Vatican City, Lido di Jesolo, Sacile, Florence, Venice, Vienna, and Budapest. He hired an Alumni student, Jordan Applegate at the age of 29 years old, to be the Tour Manager for the 2016 European Tour. They participate in the International choir festival (Musica Eterna Roma) and Grand Prix of Choral Music festival (Laurea Mundi Budapest) in Budapest, Hungary, Sponsored by Music Meeting International. 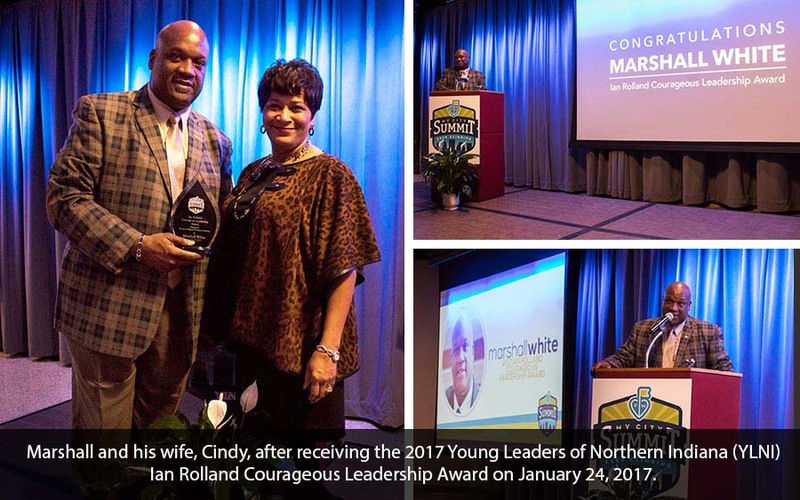 Received the Young Leaders of Northern Indiana (YLNI) Ian Rolland Courageous Leadership Award on January 24, 2017. Received the Liddell Award on November 30, 2017 – Whatzup presents the H. Stanley Liddell Award to individuals who have made a uniquely significant contribution to the arts and culture of Fort Wayne and surrounding communities.